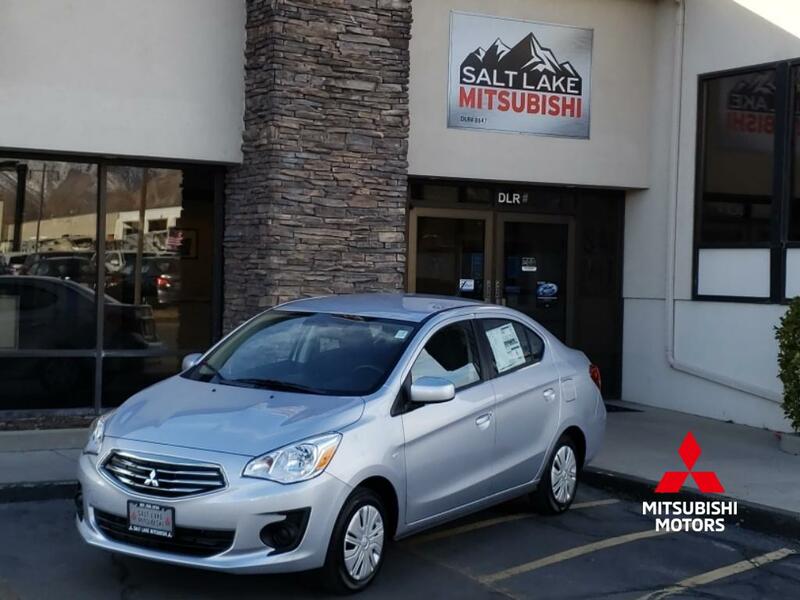 Starlight Silver 2019 Mirage G4 Sedan. One of the most fuel efficient vehicles in its class. With a manual transmission and front wheel drive for the best traction and better fuel economy. Sapphire Blue 2019 Mirage G4 Sedan. One of the most fuel efficient vehicles in its class. With a manual transmission and front wheel drive for the best traction and better fuel economy. Pearl White 2019 Mirage G4 Sedan. One of the most fuel efficient vehicles in its class. With a manual transmission and front wheel drive for the best traction and better fuel economy. Pearl White 2019 Mirage G4 Sedan. High efficiency automatic transmission that shifts smoothly allowing you to relax while driving. One of the most fuel efficient vehicles in its class with front wheel drive for the best traction and better fuel economy. Mercury Grey 2019 Mirage G4 Sedan. High efficiency automatic transmission that shifts smoothly allowing you to relax while driving. One of the most fuel efficient vehicles in its class with front wheel drive for the best traction and better fuel economy.